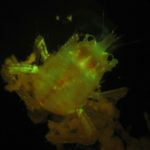 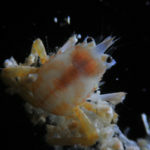 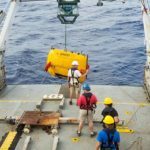 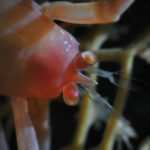 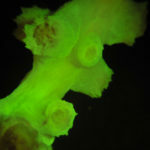 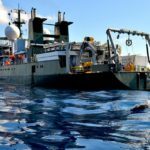 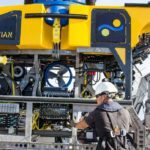 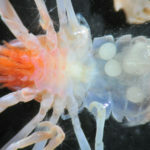 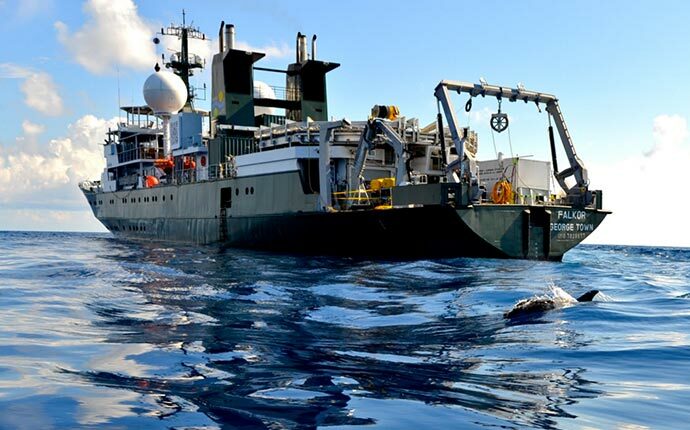 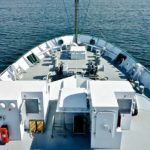 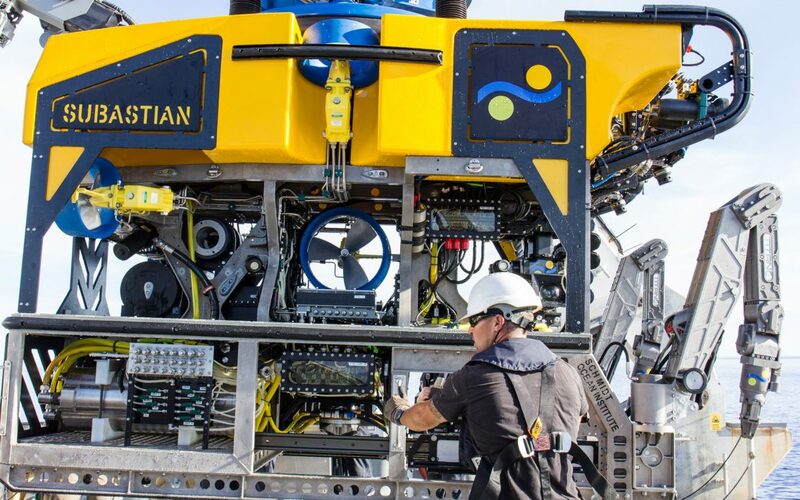 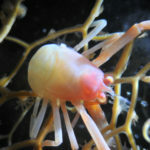 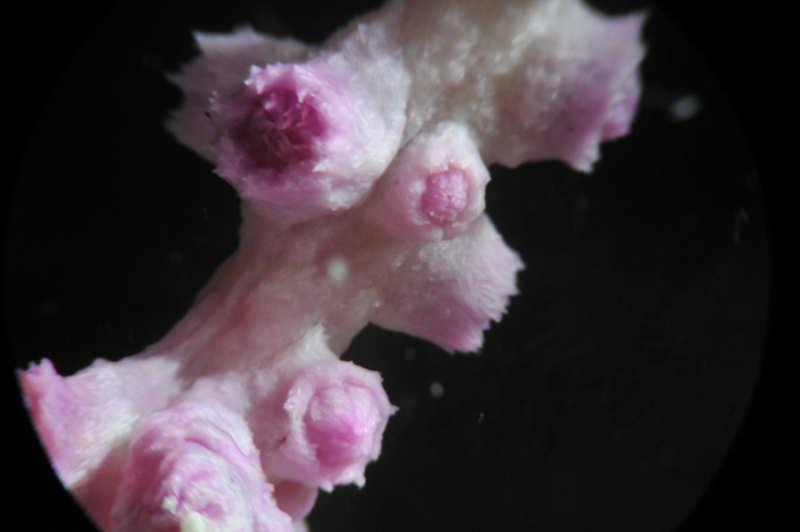 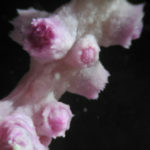 NIGHTSEA recently collaborated with professor Randi Rotjan of Boston University on her work with the Schmidt Ocean Institute mission aimed at studying deep sea corals growing on seamounts within “PIPA,” or Phoenix Island Protected Area (the largest and deepest UNESCO World Heritage Site). 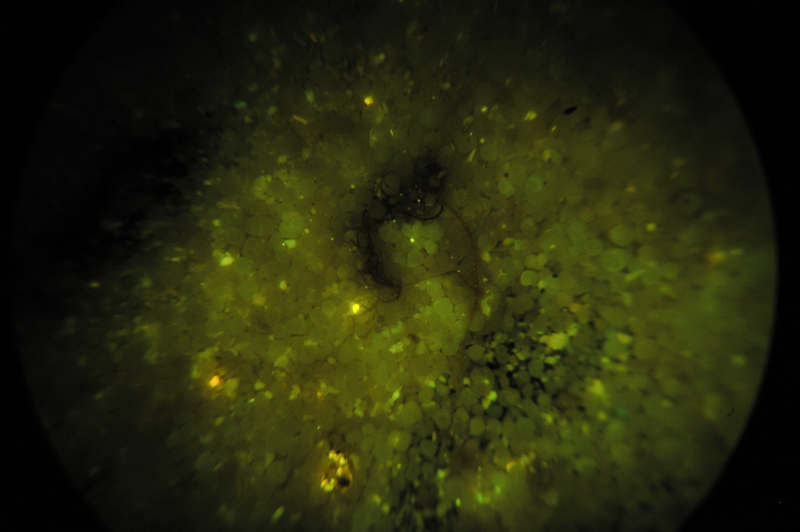 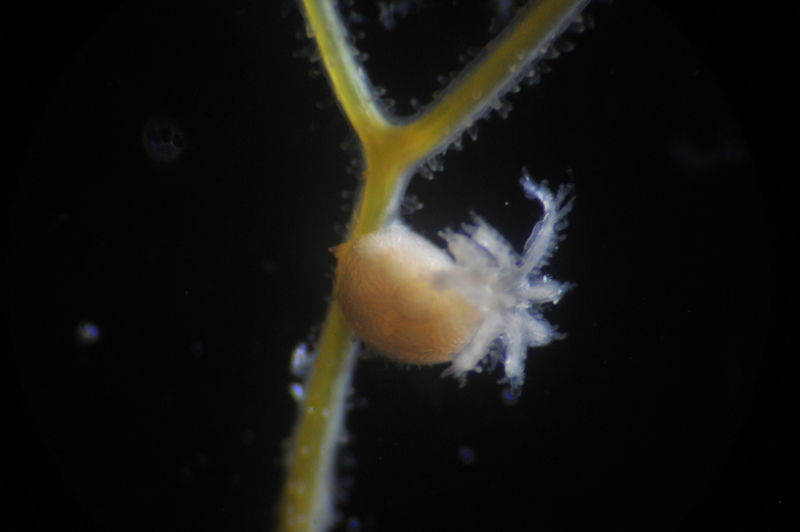 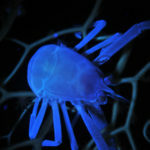 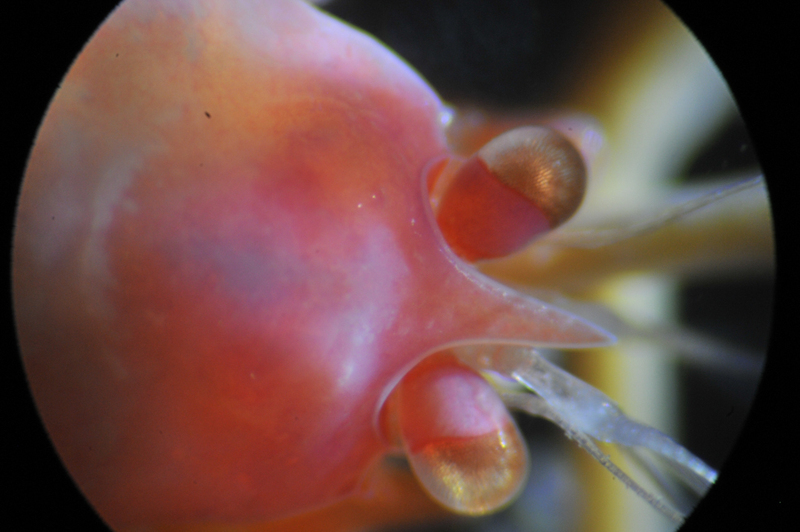 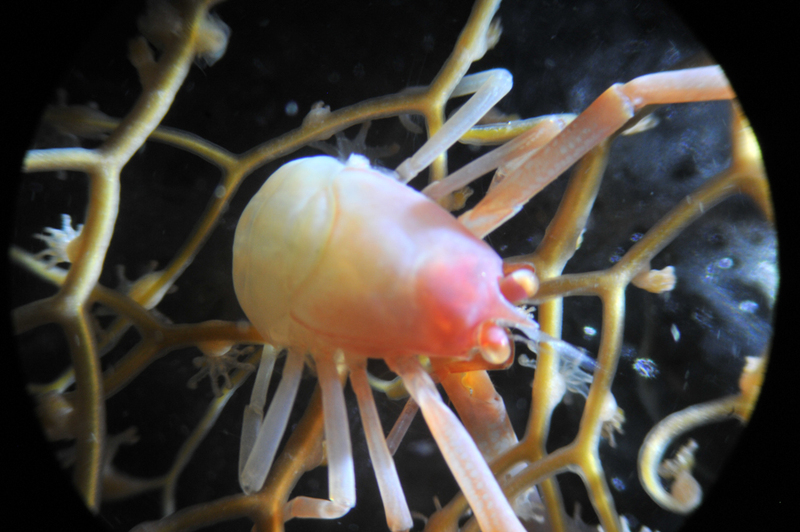 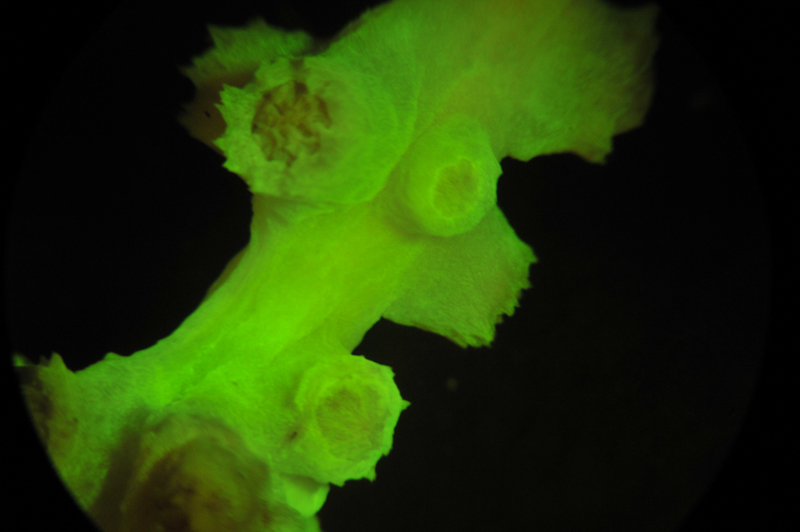 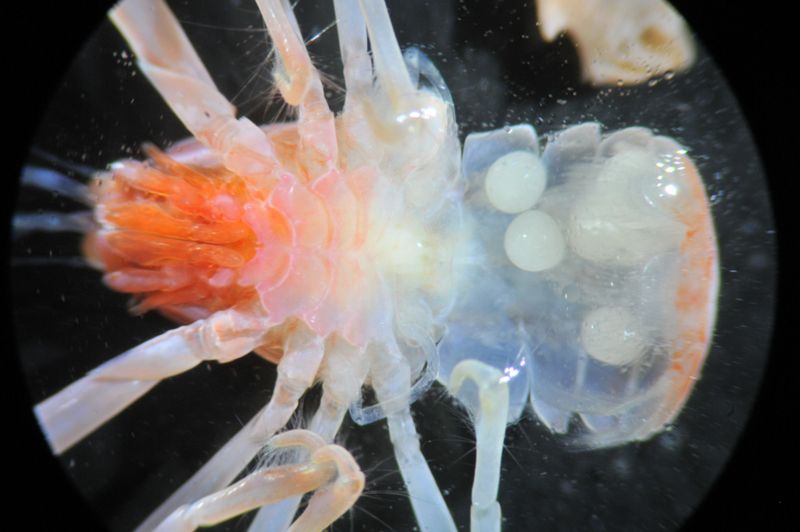 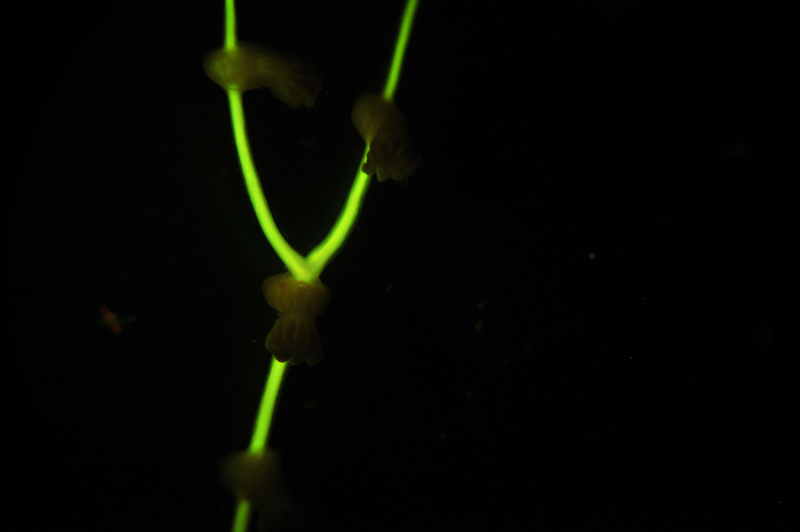 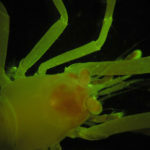 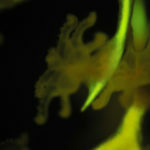 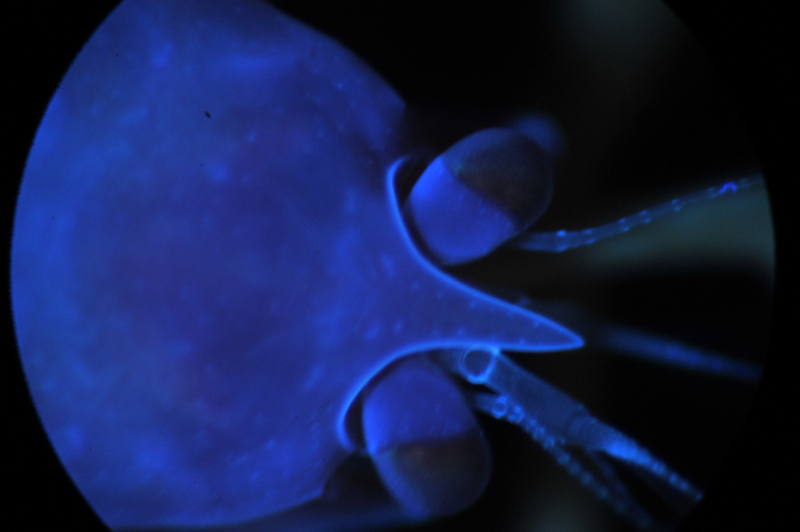 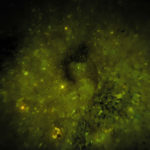 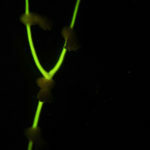 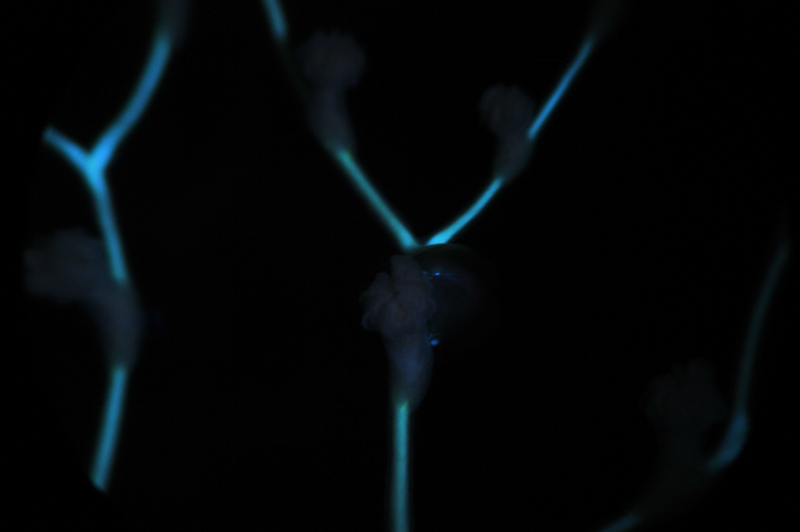 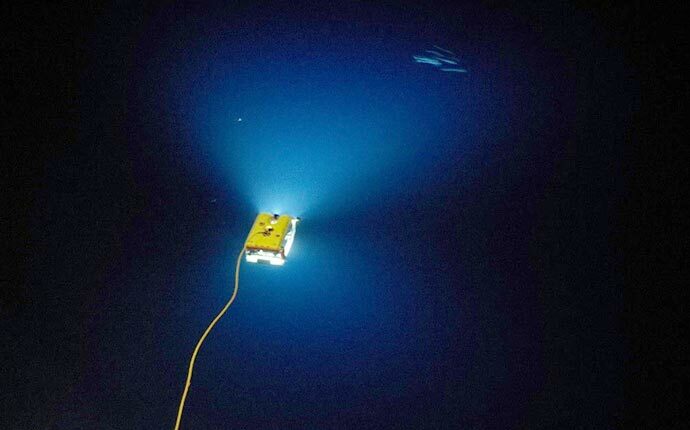 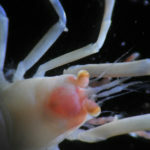 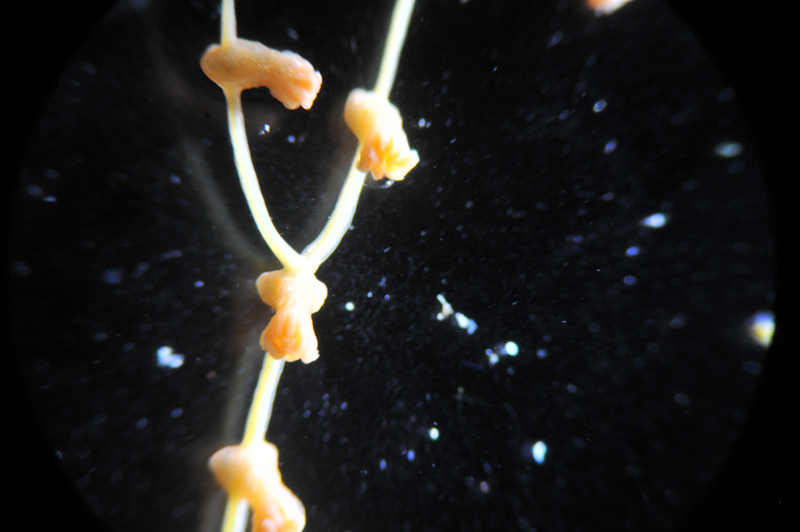 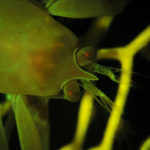 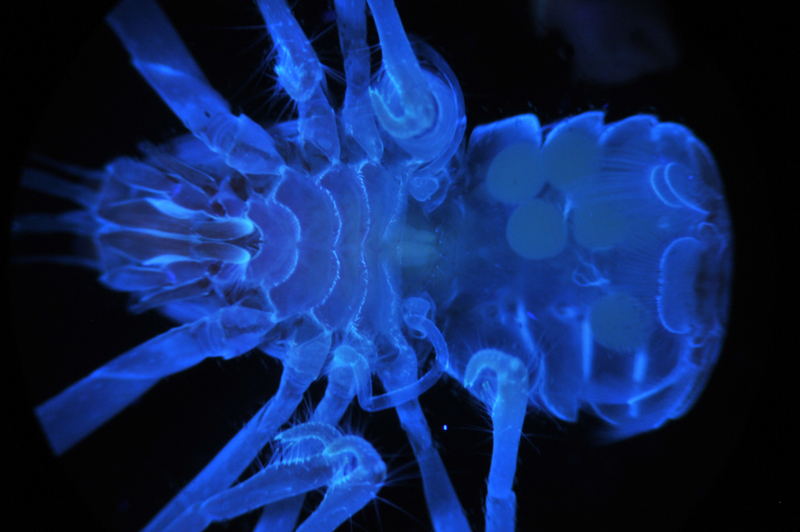 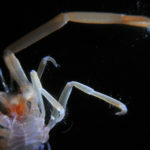 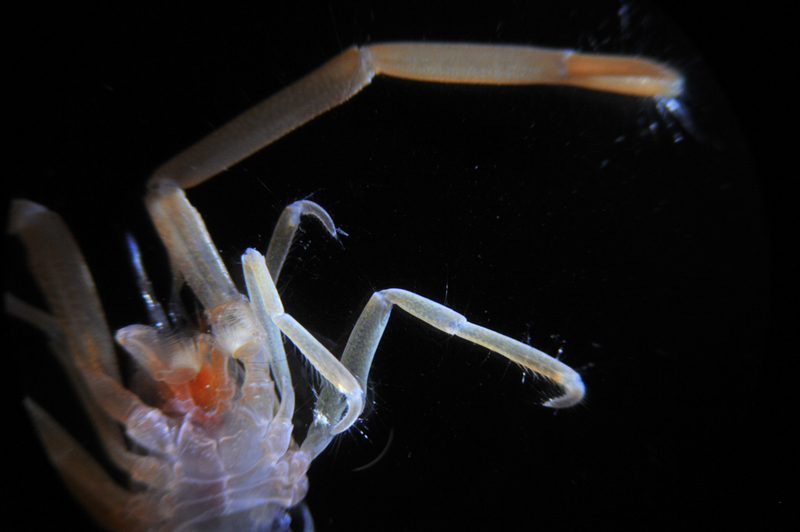 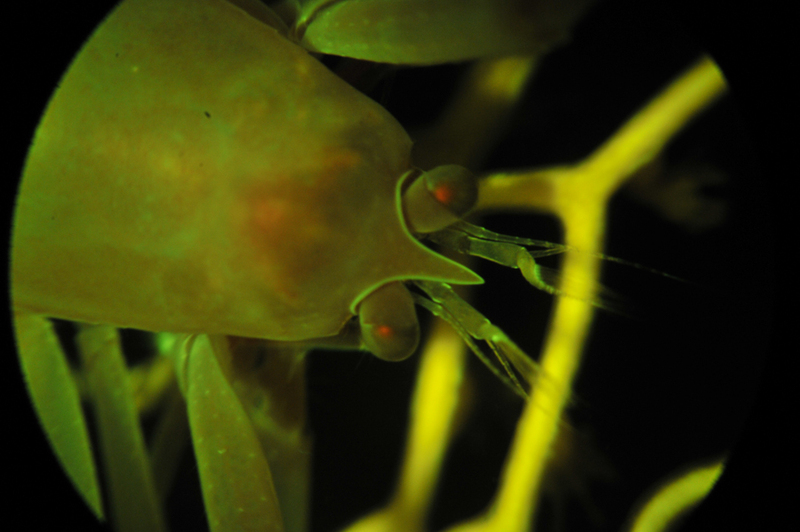 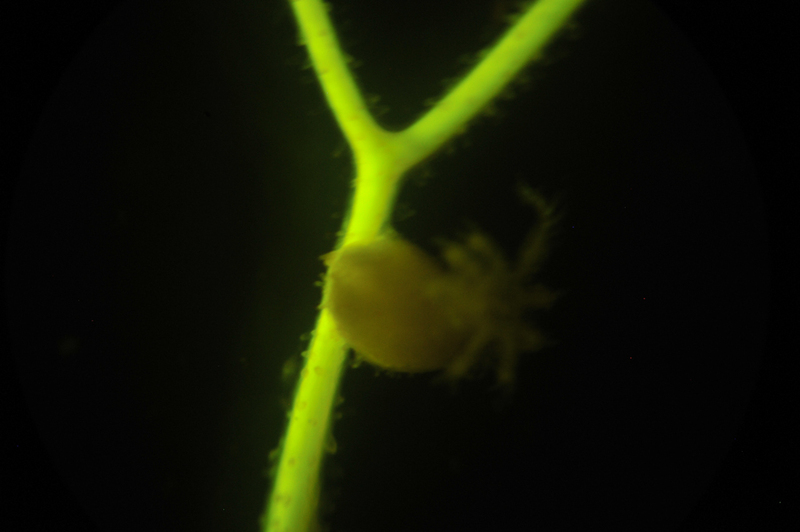 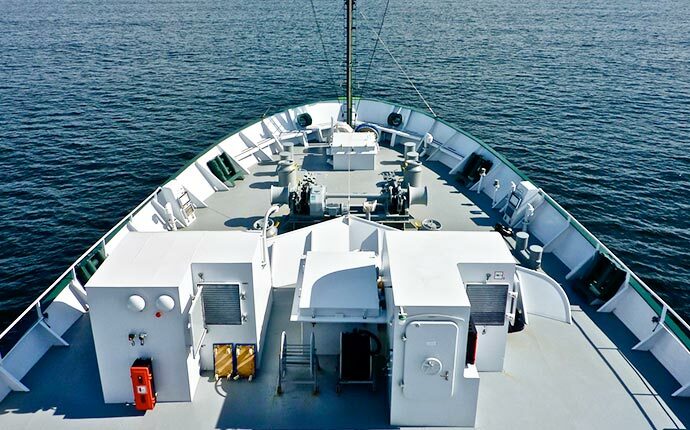 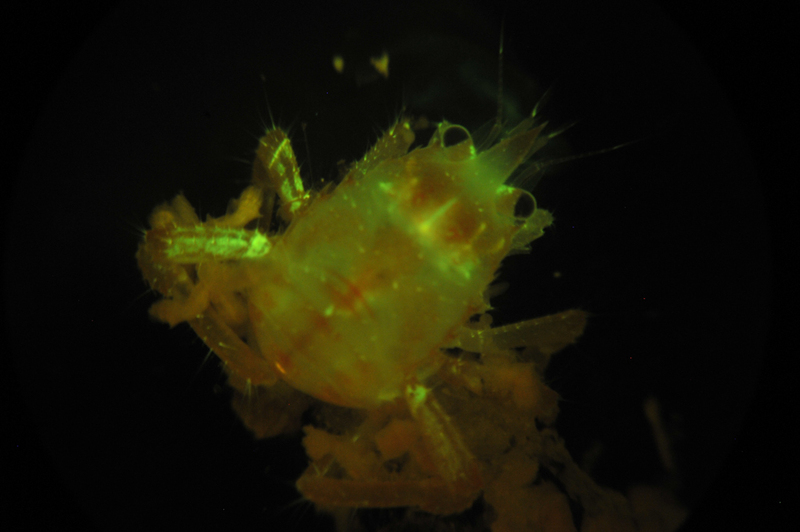 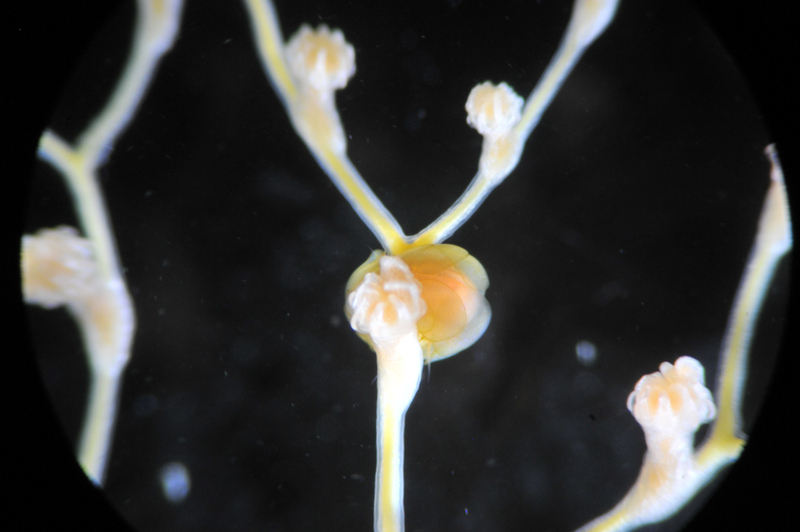 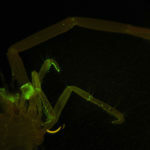 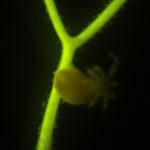 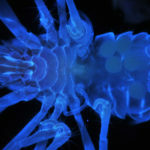 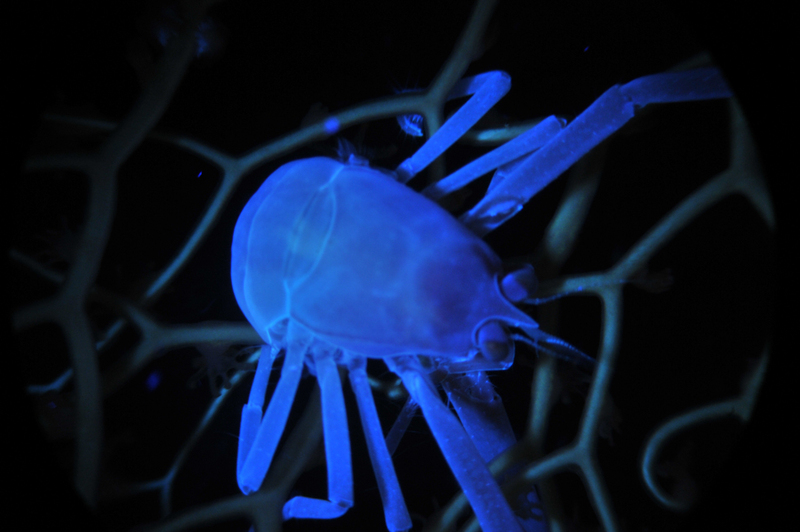 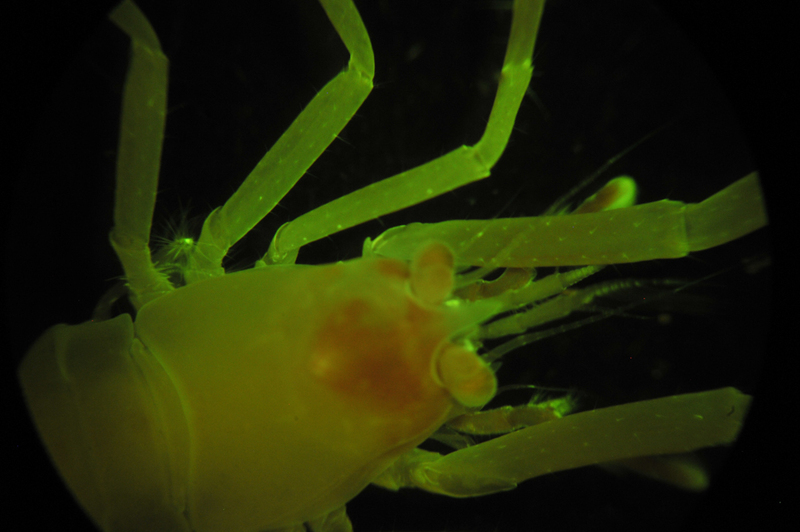 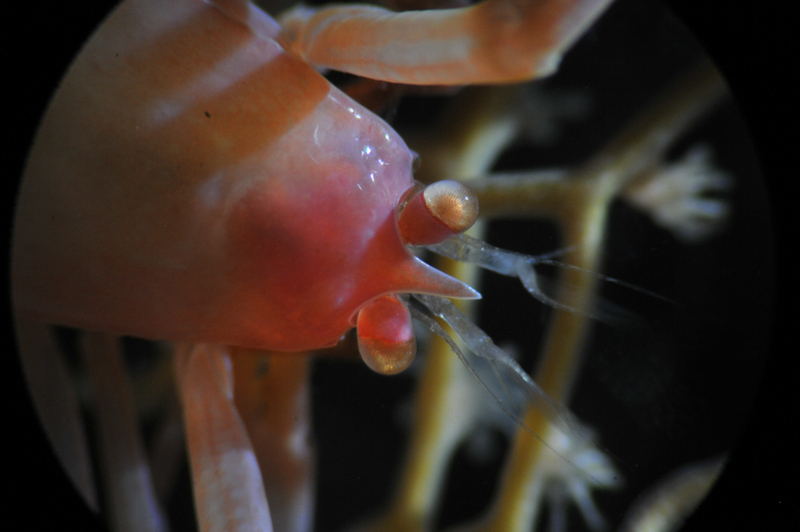 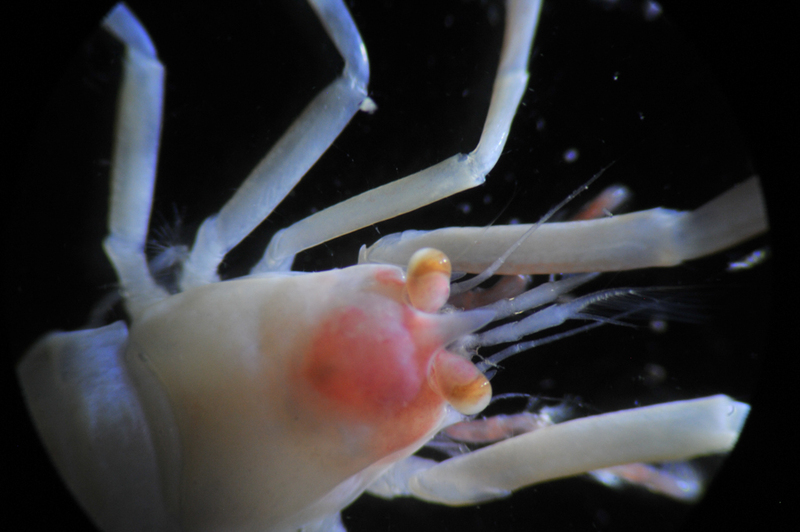 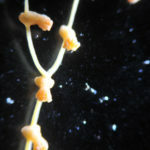 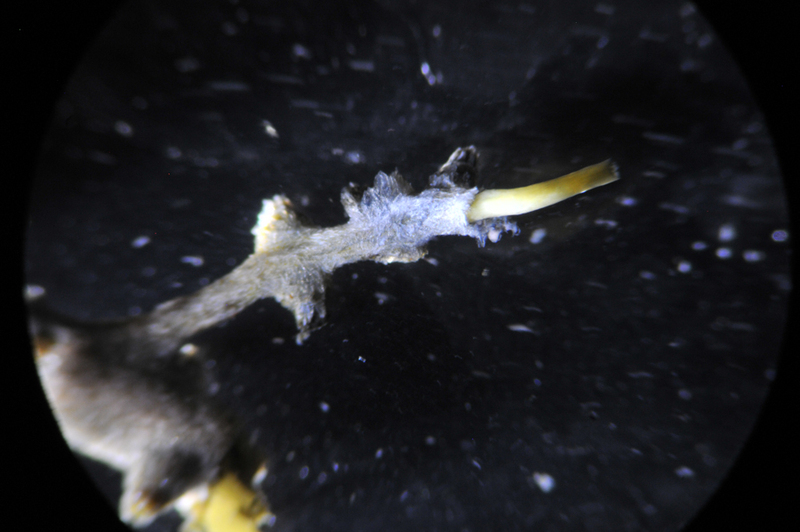 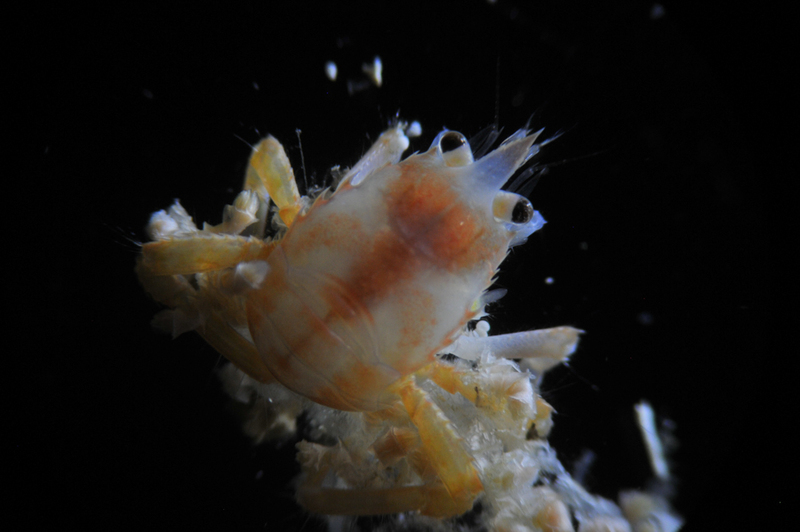 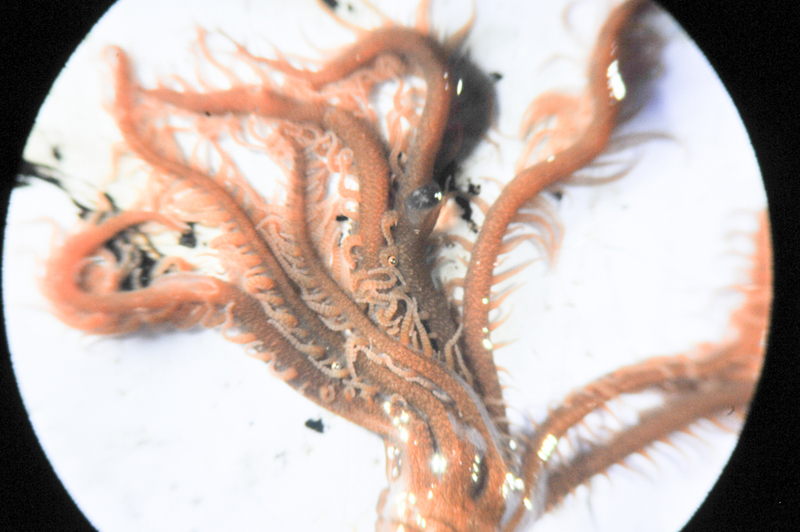 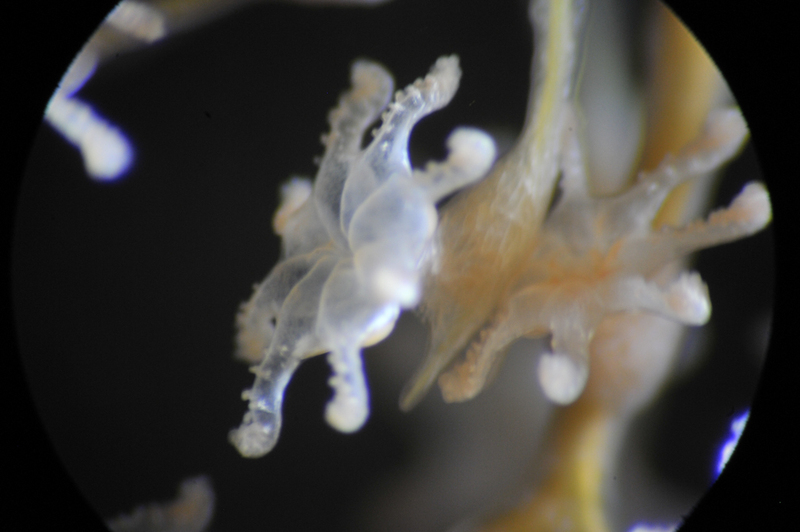 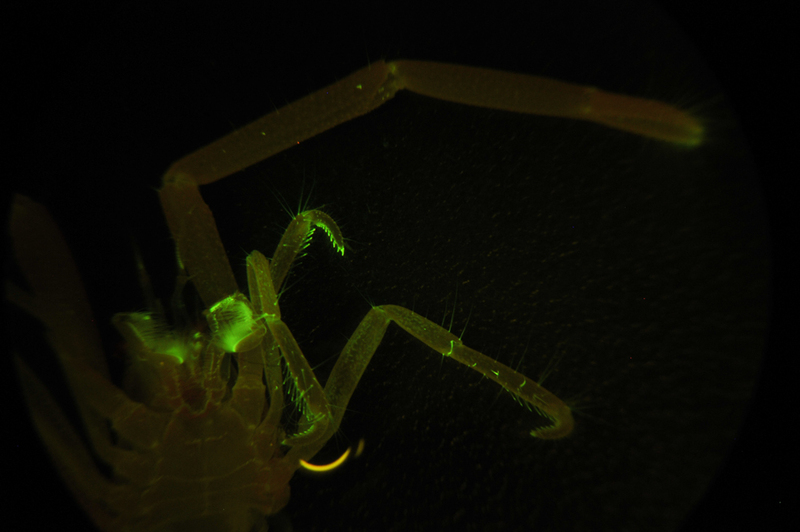 NIGHTSEA provided our Stereo Microscope Fluorescence Adapter and five excitation/emission combinations for the mission’s stereo microscope so that the team could explore the fluorescence of deep sea dwelling organisms. 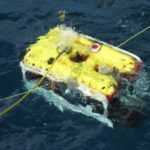 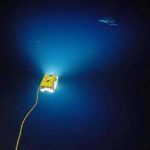 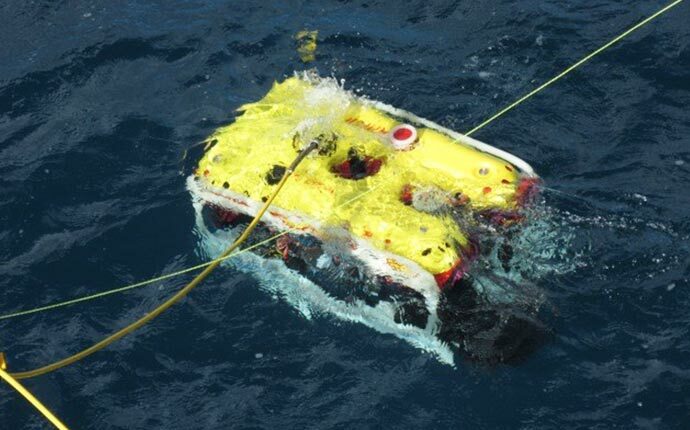 The project was unique – it was a data and objective driven mission AND it was a chance to explore for the sake of scientific exploration – something that is now rare within the scientific community. 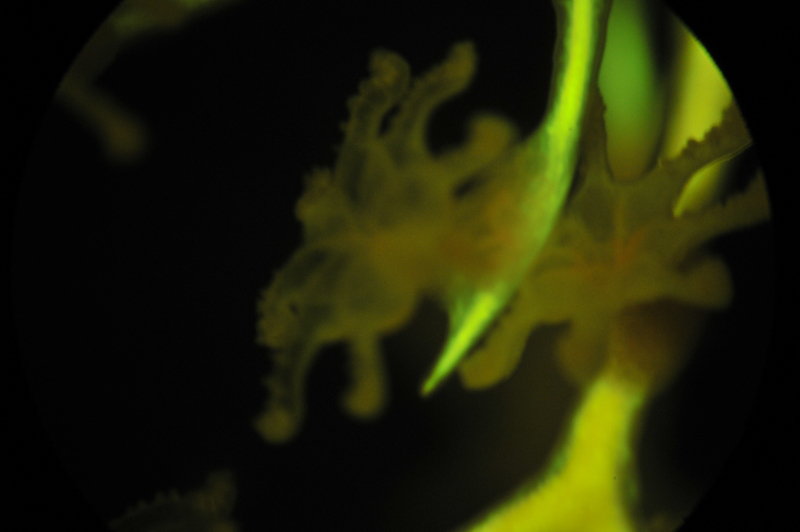 Novel exploration (observation) is the first step in the scientific process. 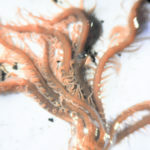 Cataloging and observing a system is critical to understanding a system. 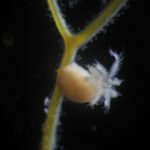 An ecologist cannot know how to best conserve a targeted ecosystem without first knowing what the components of the ecosystem are. 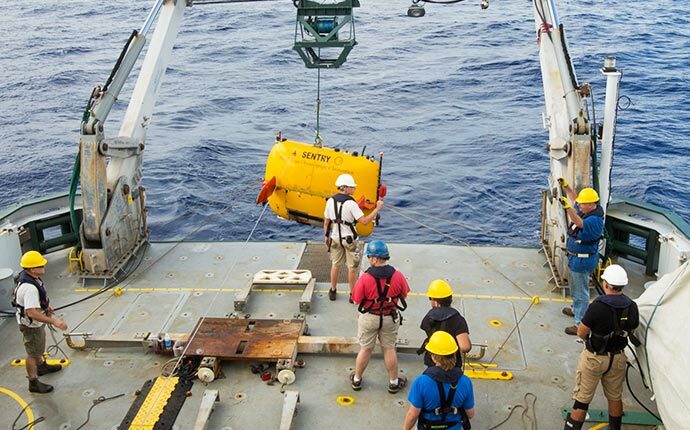 Randi’s team set out to document the life that’s being protected and monitor the impacts of climate change and other anthropogenic influences within the world’s largest UNESCO World Heritage Site – in places and at depths that have never been seen by humans before. 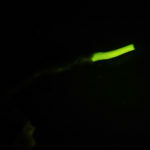 No small task. 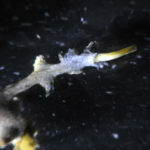 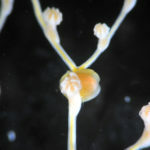 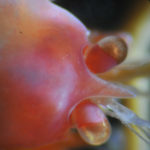 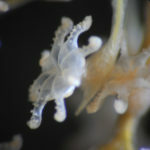 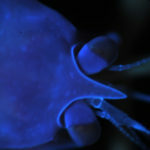 Chrysogorgia spp. 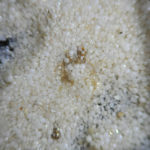 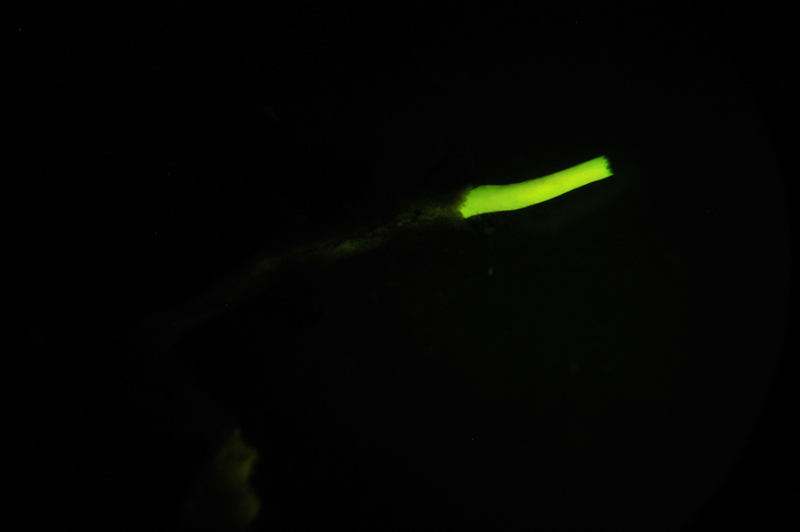 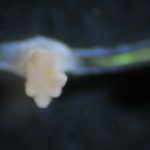 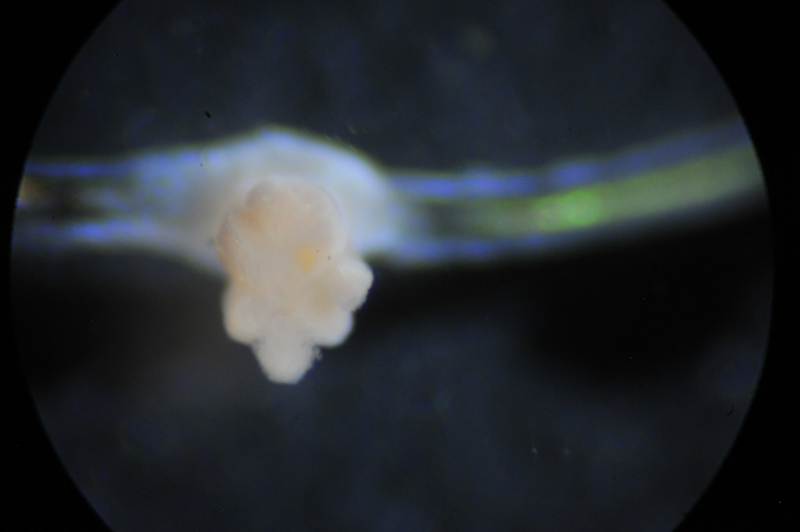 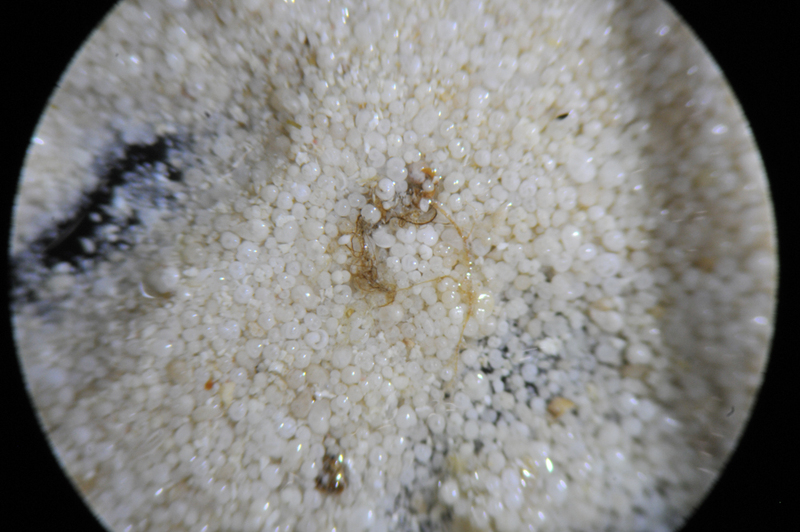 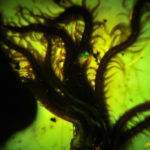 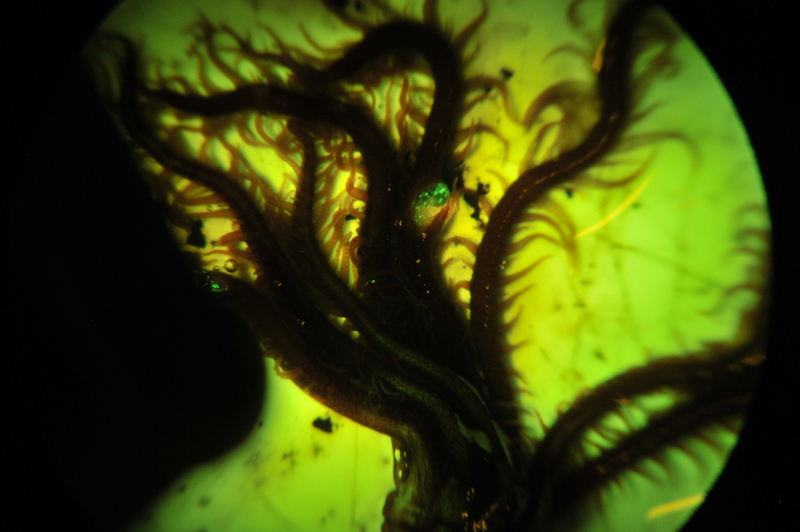 white light excitation, with scale worm attached.